Google Analytics has a wide variety of tools that are helpful for modifying and improving your website. 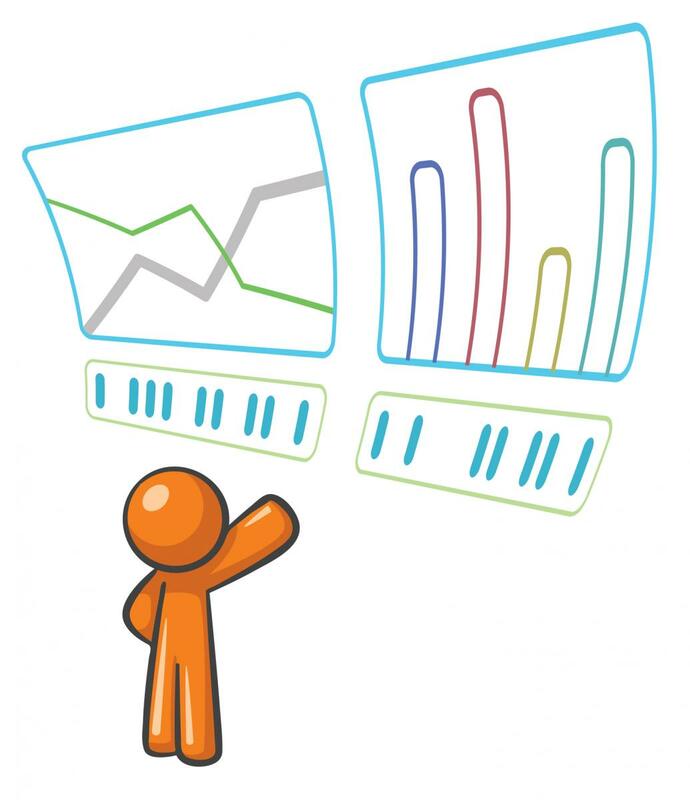 One very helpful tool is being able to create a Google Analytics report on your audience. Utilizing the information in the Google Analytics report can help you modify your website and tailor your online marketing and social media efforts to help increase your organic website traffic. How Can You Use Audience Overview? When you log into the analytics platform and select your website, you will be on the audience overview page. From here, you can learn about the number of visits to your website by hour, day, week, or month. You can also see how many viewers were returning visitors and how many were new visitors. At the top of the page, you can even specify the dates that you are interested in having your Google Analytics report target. On the left side of the screen under “audience” you will be able to access a wide variety of additional information including demographics, behaviors, and technology. In short, the audience overview Google Analytics report can help you to learn more about the audience you are currently reaching with your website content and marketing efforts. When you use an appropriate keyword density on your website for your targeted keywords then your website is more likely to show up higher on search engines. When someone lands on your page due to finding you in a search engine, clicking on a link to your website from a social media platform, or any other method that is not paid advertisement – this is known as your organic reach. 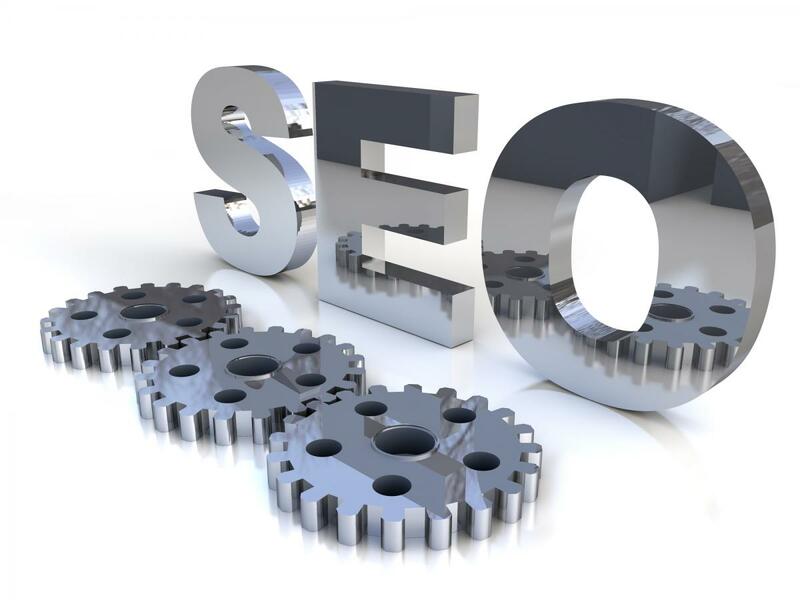 The keyword density on your website plays a very big role in this process. In fact, you can use the “Traffic Source” overview section of Google Analytics platform to see which keywords are gaining attention of those looking for businesses like yours in search engines. One way to determine how your keyword density is working or is not working for you is to use Google Analytics to determine your keyword performance. You can view organic information by going to Traffic Sources > Sources > Search > Organic. This information can help you tailor your on-site keyword density to focus on keywords that are working and allowing you to avoid using keywords that are not proving to be effective. In short, a Google Analytics report can go a long way in helping you learn more about your audience and their behavior once they arrive on your website. The audience overview section is great for basic information, but by delving into the traffic sources, you can learn more about how your current keyword density strategy is working for you. Let EntrepreneurWeb.com help you with your analytics. Contact us today for more information.